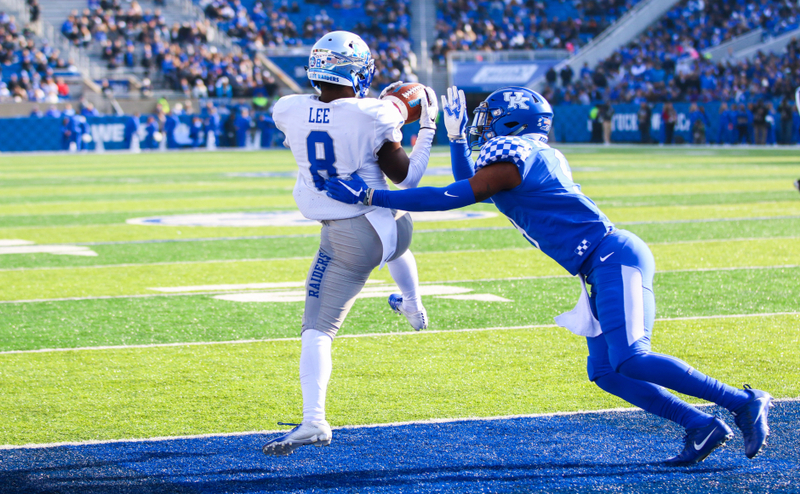 Four days after a hard fought bowl loss for the Blue Raiders, more news regarding the football team was announced Wednesday. 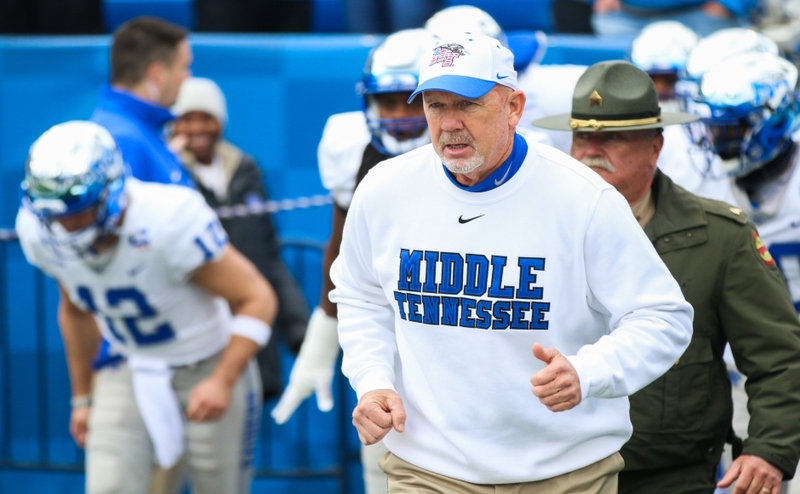 Head coach Rick Stockstill stated that Tyrone Nix would be relieved of his duties as Middle Tennessee’s defensive coordinator, as well as wide receivers coach Kez McCorvey. Nix joined Coach Stockstill’s staff in 2012 after serving as defensive coordinator at Ole Miss for four years. McCorvey just finished his first year in Murfreesboro after being an assistant for the CFL’s Edmonton Eskimos. 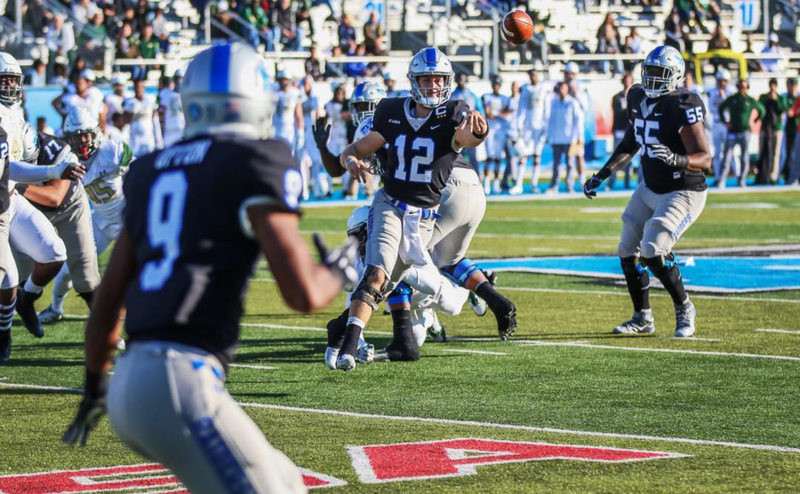 The Blue Raiders finished ranked seventh in passing, eight in rushing, ninth in total defense and 11th in scoring defense within C-USA. As for McCorvey, his position group was lead by Richie James, who ranked first in C-USA and third nationally with 1,463 yards. 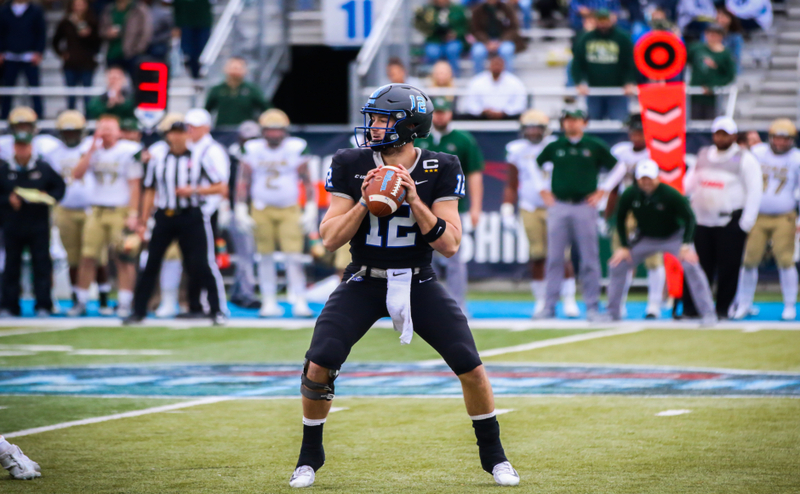 Overall, the receiving corps ranked third in C-USA and No. 12 nationally accounting for 317 yards per game through the air. Although Stockstill made a decision he felt was best for his team, he still appreciates everything Nix and McCorvey did for MTSU. “I am very appreciative to Tyrone and his family for everything they have contributed to our football program, this University and the entire community,” Stockstill said in a news release. Stockstill said a search for replacements will begin instantly. Updates will be provided as coaching vacancies are filled.